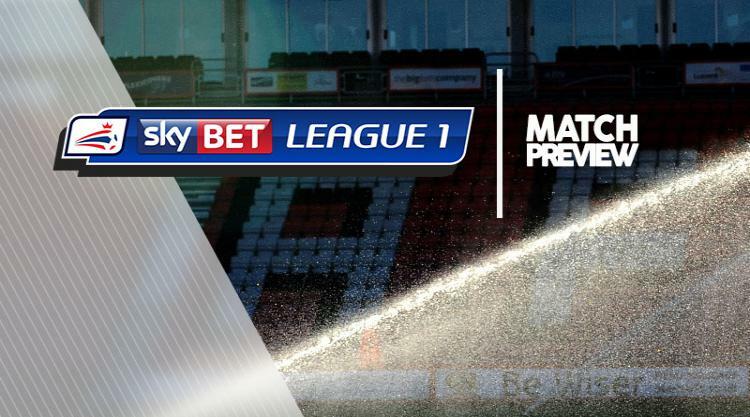 Rotherham V Bury at AESSEAL New York Stadium : Match Preview - MillersMAD. Rotherham could hand a debut to new goalkeeper Marek Rodak when they host Bury in Sky Bet League One. The Slovakian joined the club on a season-long loan from Fulham last week but could not feature at Portsmouth on Sunday because of international duty. Another loan signing, midfielder Richie Towell, could also get some game-time after a brief debut as a substitute at Portsmouth. Millers boss Paul Warne is still hoping to add to his squad with a free agent after losing summer signing Jamie Proctor with a serious knee injury. Bury anticipate having Nathan Cameron available after his latest injury scare proved to be nothing more than cramp. The centre-back has only played three times since last August and came off against Scunthorpe on Saturday but boss Lee Clark has confirmed it is not a recurrence of his recent knee issues. Michael Smith could make his full debut after training all week, while teenager Mihai Dobre, signed on loan from Bournemouth, is available for the first time having returned from international duty with Romania. The Shakers still have a long injury list, though, that includes Craig Jones (groin), Jay O'Shea, Eoghan O'Connell (both knee), Danny Mayor (hip), Tom Heardman (leg) and Stephen Dawson (knee).